With a passion that is inextricably linked to the natural world, conservation artist Pooja Gupta works with the language of video, illustration, graphics, animation and everything in between to translate thoughts, concepts and stories into visuals. Pooja travels around the globe to document the natural world and communicate conservation through a range of creative mediums. 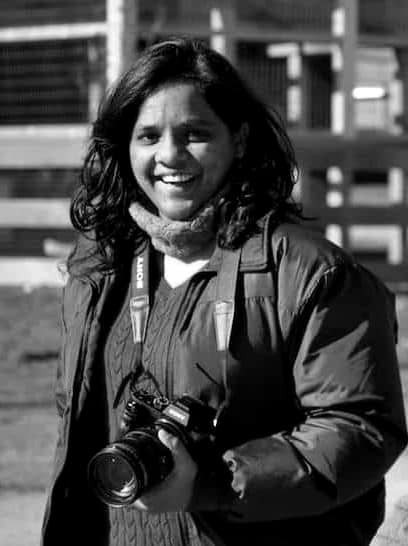 For the last 5 years, she has channelled her combination of interests and expertise in the field of science communication, working extensively with field biologists, educators, conservation organisations and filmmakers. She has recently developed science communication material towards a campaign for raising awareness regarding dugongs in the Andaman Islands – in the Bay of Bengal – a gentle, enigmatic and endangered creature. How can one promote awareness, consciousness and action? Can an image transcend from beauty and appreciation to a response of ‘biophilia’? Can art change the way people understand and react? Visuals transcend words and visual language has the power to create positive change by helping break communication barriers says Pooja. An interview with India-based artist and designer Pooja Gupta. “Visuals transcend words and visual language has the power to create positive change by helping break communication barriers”. Did you grow up in the city or out in the countryside? How was that for you? I grew up in a city that was and is crowded like any Indian city. When I think about my childhood, however, I associate it with the trees we played under and streets we used for cricket, hide-n-seek and waiting for an ice-cream cart to come by on a hot summer day. It was like living in a community with warmth, care and togetherness. Since then, the change has been rapid. It’s now hard to imagine what it used to be. Most of our houses have been converted to 5-storey buildings, the streets are full of parked cars and playing opportunities are restricted to selected areas. When did you find out about your interest in the visual arts and how did you grow to be a professional? I always enjoyed the act of drawing and painting as a child. I kept at it as I grew older, built skills slowly and once I was finished with school, I knew that I wanted to take the subject up professionally. I then joined design school where I specialised in video production while honing in on other skills continuously. Even today, I continue to learn, refine skills and work with multimedia tools across a range of projects. Can you explain your passion for nature? After film school, I wanted to try making educational films in the wildlife and nature space and I was lucky to stumble upon an opportunity at a research station that allowed me to explore this line of work in the Andaman Islands. Over there, I was immediately hooked to my surroundings, the creatures, the habitats, and my passion grew at a fast pace while working on design and film work alongside researchers, biologists and other specialists. Why did you decide to become involved in science communication and conservation? How did that evolve? Having spent so much time out in the field amidst scientists, researchers, divers and biologists and given my interests and skills in communication work, I feel like it was inevitable that I’d pursue science communications. The more I learn about different issues, projects, people and their interests, the more involved I find myself. Even though I started with the intention of making educational films – I have moved on to work with multiple mediums with the message and impact taking priority. I’ve learnt to choose tools and methods based on goals and objectives. This has over time helped me develop a wide variety of projects and now broadens my mind to think of each project from many different perspectives. What have the most exciting projects been for you so far? The projects that excite me most are the ones that allow for making a positive diﬀerence. For example, I had the opportunity to design and illustrate a poster and field guide for the Marine Mammals of India – these tools are now used for making contributions to research. I’ve also had the chance to work on media for specific campaigns to initiate dialogue with local governments. 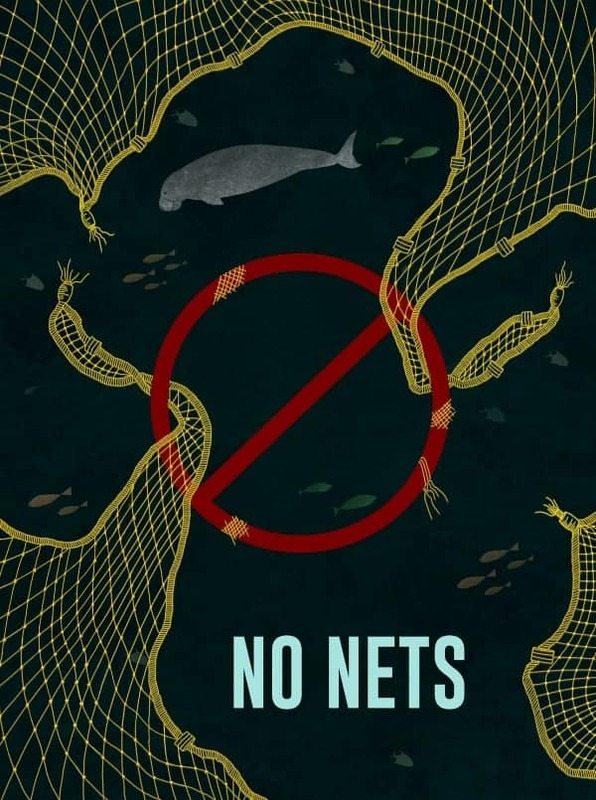 On similar lines, a campaign #savethedugong that I worked on in collaboration with Nature Conservation Foundation, EARTH CoLab and the Andaman forest department is going to be launched this year – to raise awareness for safeguarding the declining dugong population in the Andaman Islands. What would you like to achieve with your work over the next five years? My work primarily focuses on communicating conservation stories in simplistic ways that are aesthetically appealing, so more people are willing to listen to the messages of scientists and other key players in conservation. Over the next few years, I’d like to grow to be an effective storyteller, a leader, with a focus on communicating these important issues of conservation while continuing to use visually-creative methods to enhance understanding and learning.